With over 15 years servicing the Eastern Suburbs, we are known around Bondi for our friendly service and chiropractic expertise. Our clinic focuses on the health and wellbeing of our patients. Whether you have an ongoing problem or would just like a spinal checkup, come by and see us. Often caused by poor posture or incorrect lifting, back pain is a common reason people seek out chiropractic treatment. We specialise in custom made orthotics, offering a wide range of orthotics to suit each patient’s individual requirements. Back pain, particularly lower back pain, is one of the most common reasons people seek out chiropractic treatment. 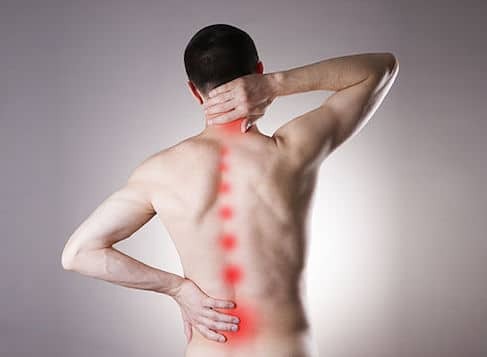 Sometimes back pain can be a result of an injury, however, it is often caused by poor posture, incorrect lifting and bending, sitting for long periods, particularly at a computer and sleeping in the wrong position. Forward head posture is also often a cause of back pain. Back pain is caused by subluxations of the spine. This means that one or more vertebrae are out of alignment and may be creating pressure on or irritation of the nerves of the spine. Gentle, non-painful manipulations and adjustments may assist in bringing the vertebrae to their correct positions. Neck pain is another common complaint that our chiropractors regularly treat. Like back pain, neck pain is often caused by poor posture, incorrect lifting and bending, sitting for long periods, particularly at a computer and sleeping in the wrong position. Forward head posture is also often a cause of neck pain. Neck pain is caused by subluxations in the vertebra of the neck. This means that one or more vertebrae are out of alignment and may be creating pressure on or irritation of the nerves. Gentle, non-painful manipulations and adjustments may assist in bringing the vertebrae to their correct positions. A pinched nerve is a very painful symptom. Pinched nerves occur when too much pressure is applied to a nerve by surrounding tissues — such as bones, cartilage, muscles or tendons. Disruption of nerve function has many symptoms. This includes numbness, tingling, burning, shooting pain, and weakness. Pinched nerve treatment is on the basis of treating the anomaly, this may include a spinal manipulative therapy, commonly called adjustments, soft tissue therapy, decompressive therapy, such as traction, exercise rehabilitation and appraisal of workplace ergonomics, communication with other therapists. When dealing with a slipped disc, chiropractors must identify the severity of the disk injury. Once the chiropractor has identified it is safe to adjust the patient with the disk injury, then the chiropractor may use any of the therapies listed in the ‘Back Pain’, ‘Neck Pain’ and ‘Pinched Nerve’ tabs. It is up to the judgement of the chiropractor to identify which treatments will provide the best results. As chiropractors, we aim to provide you with the best in healthcare, treat your problems and get you on your way to good health. Dr Paul Molino has worked in Bondi for over 12 years. 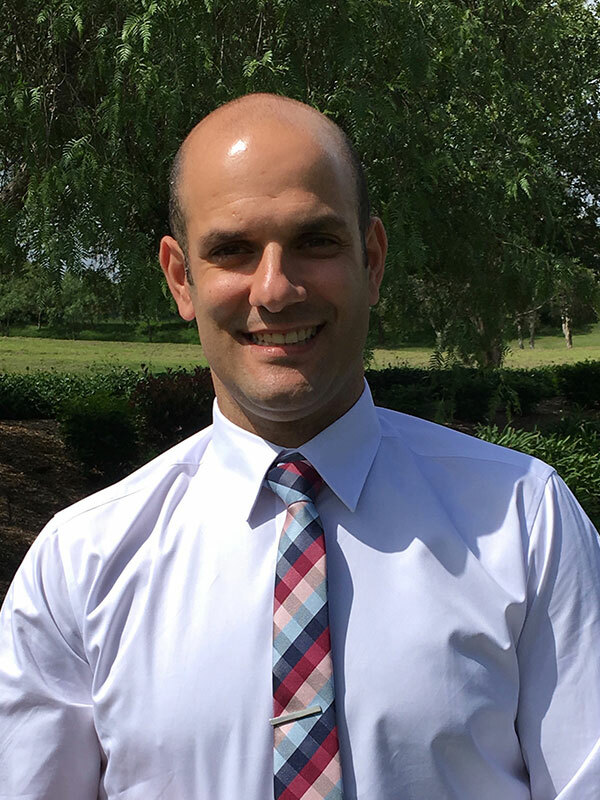 He graduated with Bachelor of Chiropractic Science from Macquarie University and then furthered his study, completing a Masters degree in 2005. Paul is a member of the Chiropractic Association of Australia (CAA) and the International Chiropractic Paediatric Association (ICPA). Paul will look at all factors surrounding any spine-related problems you may have in order to achieve your optimal health opportunities. Call us today on 9389 8339 to find out more! We believe in helping our patients achieve their greatest health potential and help them make informed and educated chiropractic choices. Adjustment of joints of the body have been used in health care for many centuries and is at the heart of modern chiropractic care. Chiropractors are specialists in manual adjustment of vertebrae of the spine and other joints. Adjustments help relieve pain and restore normal function to the spine, joints and supporting structures of the body – so you can enjoy your everyday activities again as quickly as possible. Chiropractic is widely recognised as one of the safest, drug-free, non-invasive therapies available for the treatment of headaches, neck pain and back pain. It has an excellent safety record, however no health treatment is completely free of potential adverse effects. Even common over-the-counter medicines carry a risk. Most patients experience immediate relief following an adjustment. However, some may experience temporary pain, stiffness or slight swelling. Some patients may also experience temporary dizziness, local numbness, or radiating pain. Adverse effects associated with spinal adjustment are typically minor and short-lived. What is involved in an initial consultation? On your initial consultation the chiropractor will go through your history and take a thermal scan of your back to see if there is any inflammation. TOG gait scans will be taken of your feet, giving your chiropractor access to a wealth of information that cannot be obtained with the naked eye. Over a million points of data are recorded, tracking minor flaws in your biomechanics and shedding light on issues that if left untreated, could develop into painful conditions over time. A posture analysis will be taken and take a set of xrays if deemed clinically necessary. Then all these results will be analysed by the chiropractor and he will provide a report of findings for you. Do I need a referral to attend a chiropractor? No, you do not require a doctors referral to attend our clinic. You can simply call and make a booking at a time convenient to you. Click here to see our operating hours. Is it ok to see a chiropractor when pregnant? Yes, chiropractic is safe to use when pregnant. Our Chiropractors have been trained to work with pregnant women and use tables that adjust for a pregnant woman’s body. They will use techniques that avoid unneeded pressure on the abdomen and provide you with exercises and stretches that are safe to use during pregnancy.